Look What You Can Do! 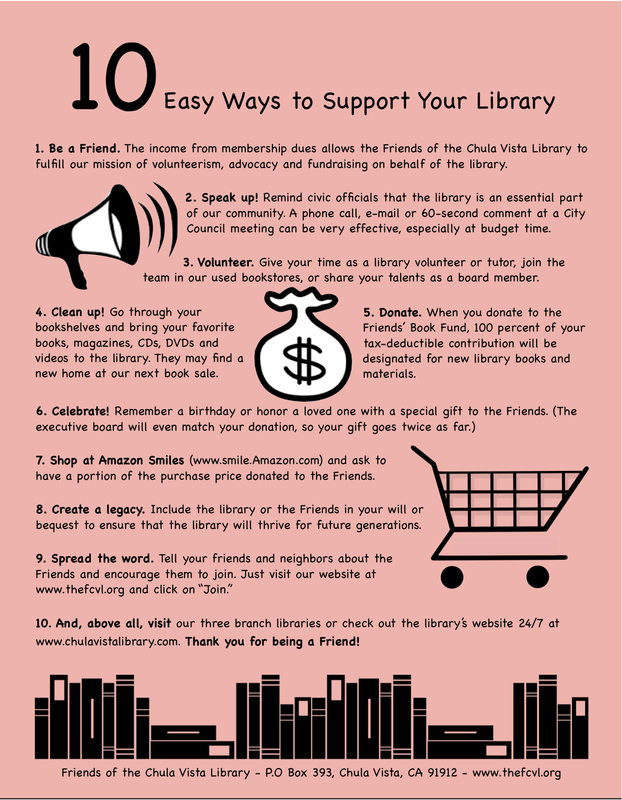 Looking for an easy way to support the library you love? Check out the list below. Or download the list as a pdf and forward it to a friend (or potential Friend).